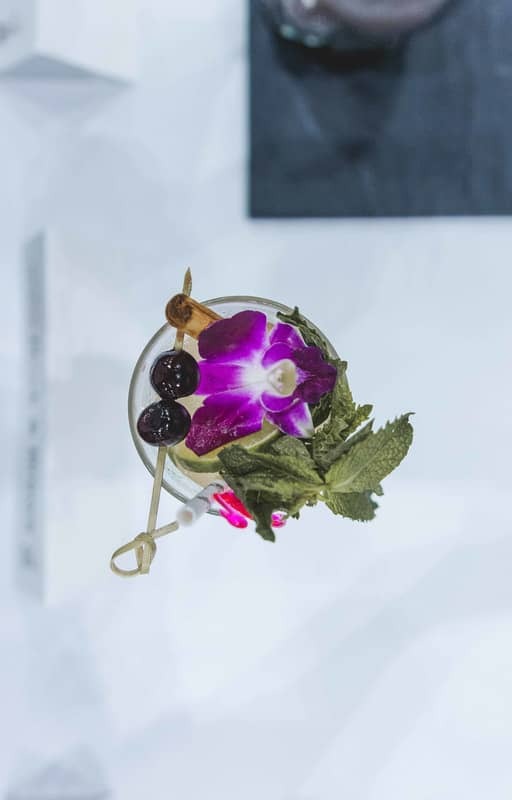 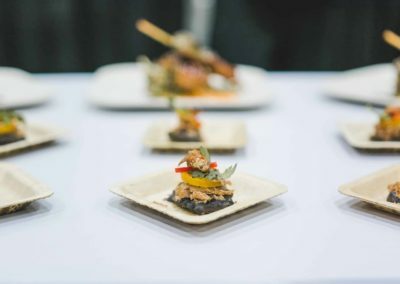 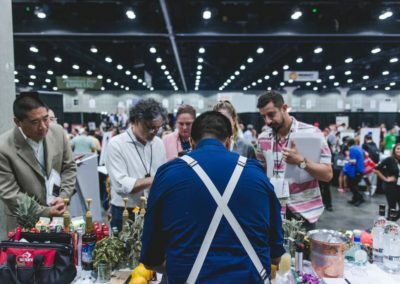 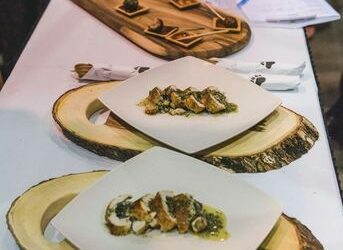 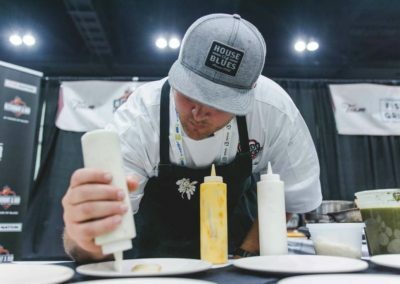 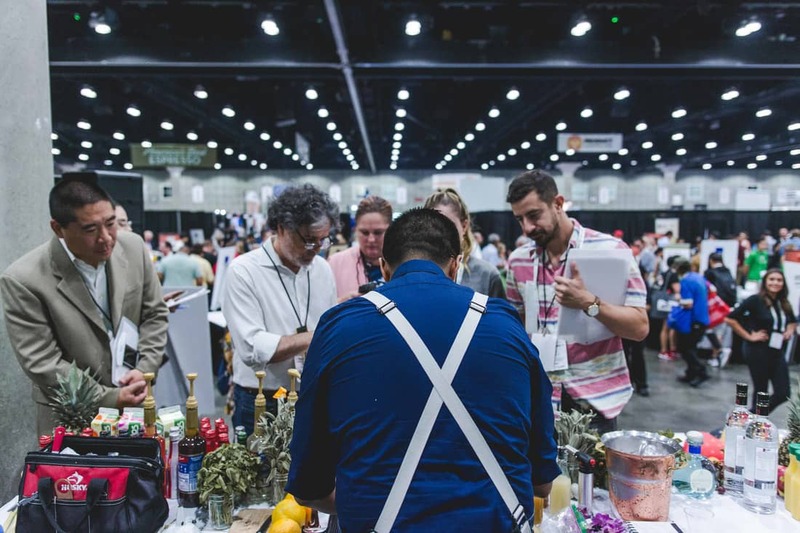 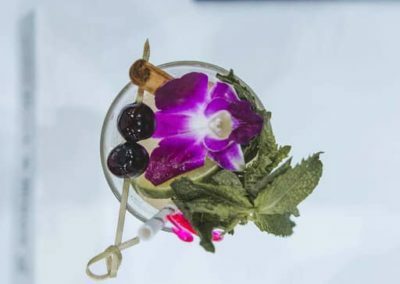 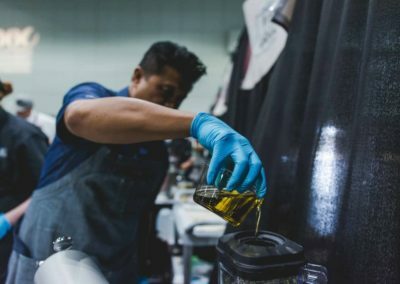 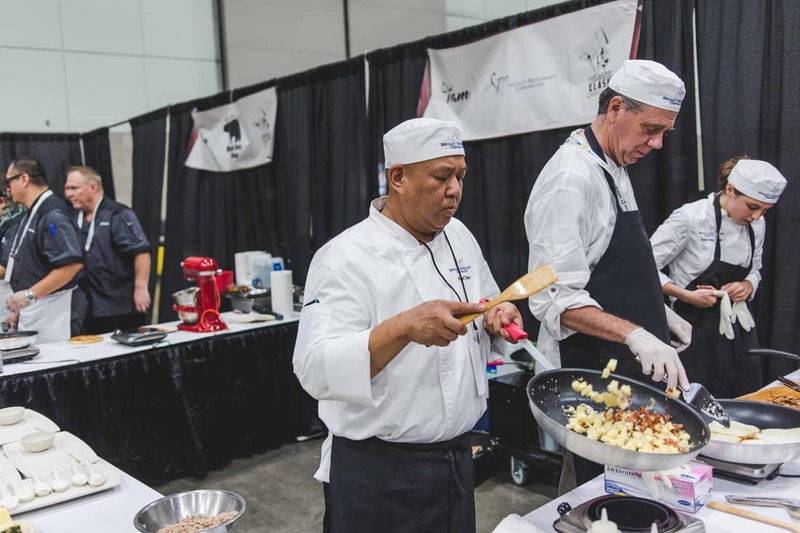 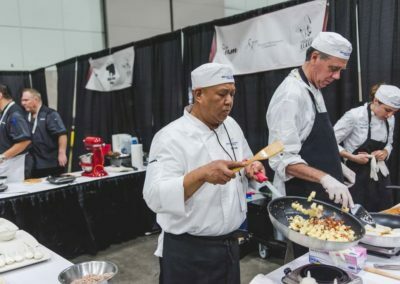 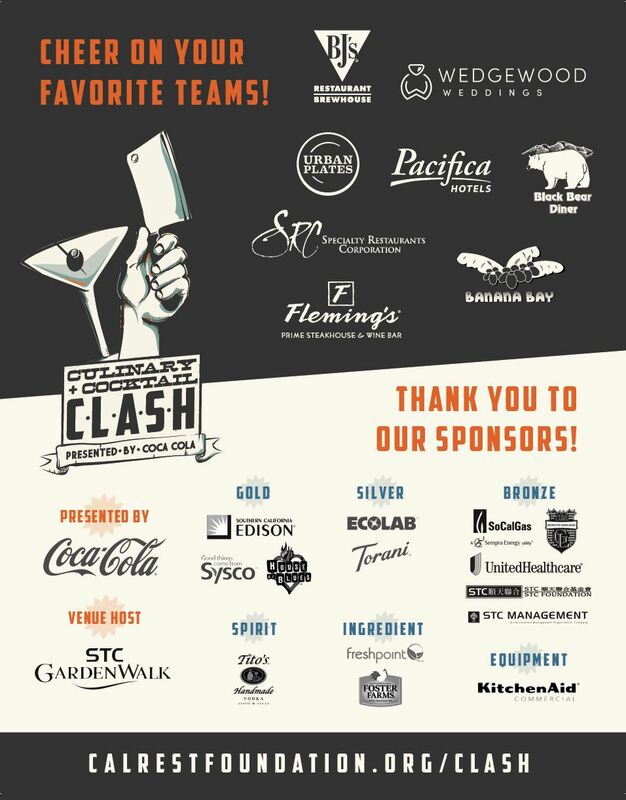 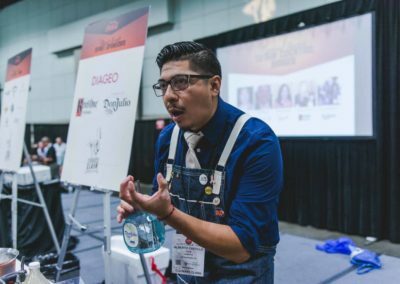 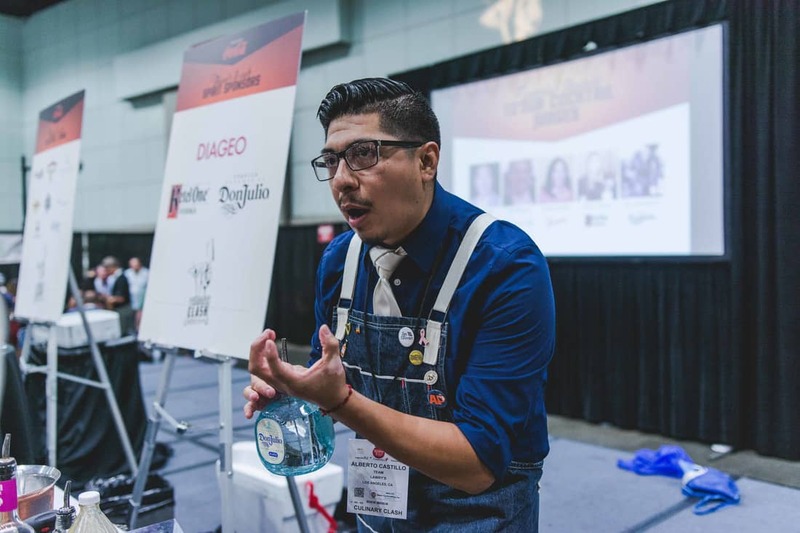 The Culinary + Cocktail Clash is a fiery cooking and craft cocktail competition between restaurant brands – all to support high school culinary arts programs! 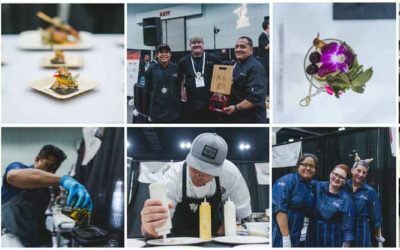 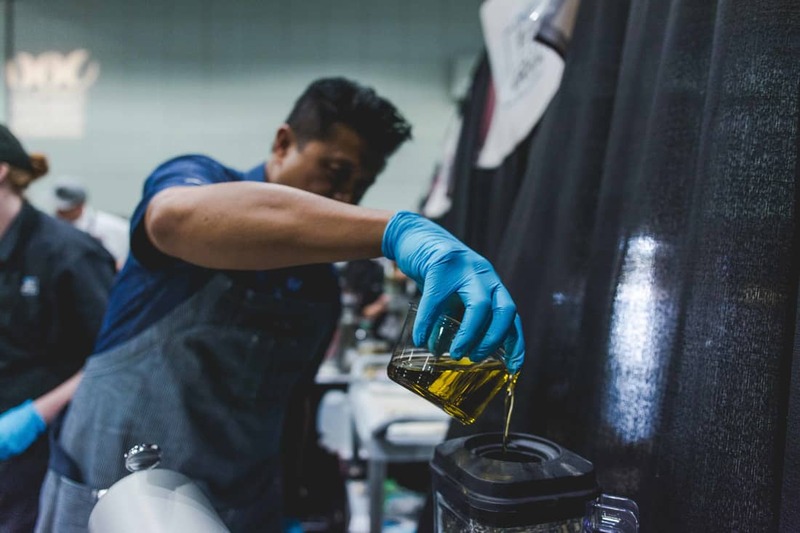 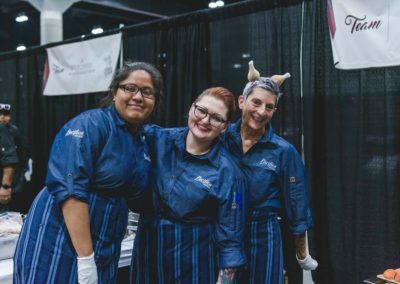 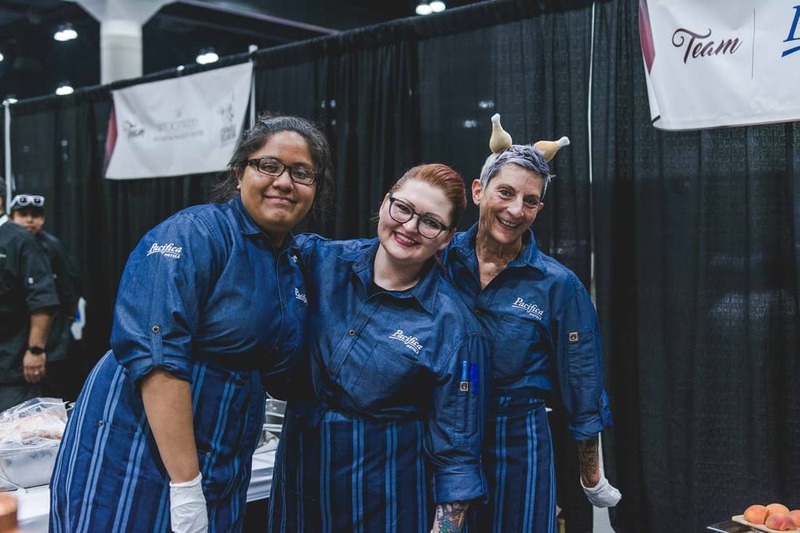 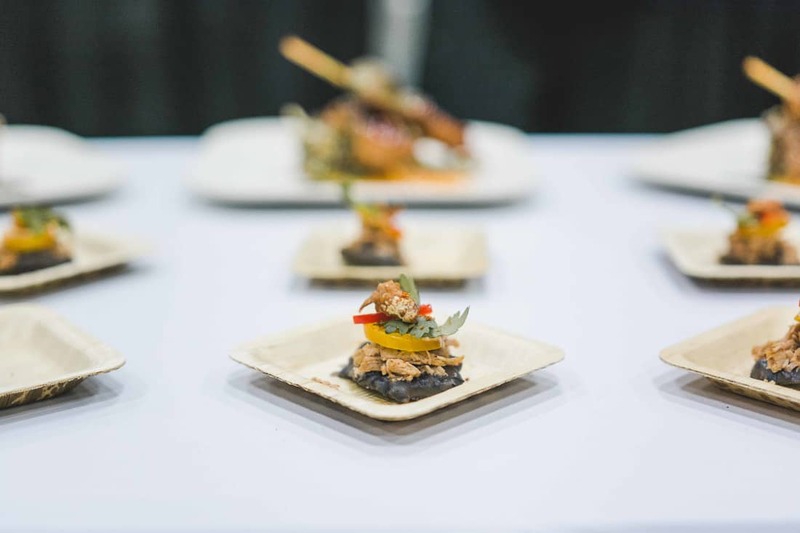 All event sponsorships support high school culinary art programs in California! 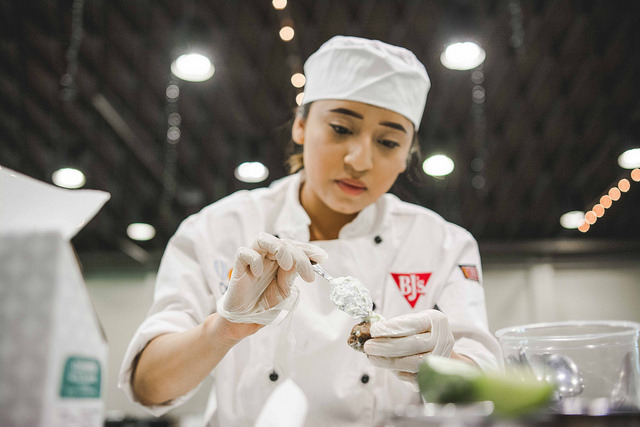 The CRA Foundation empowers 13,500 teens each year with skills for work and skills for life. 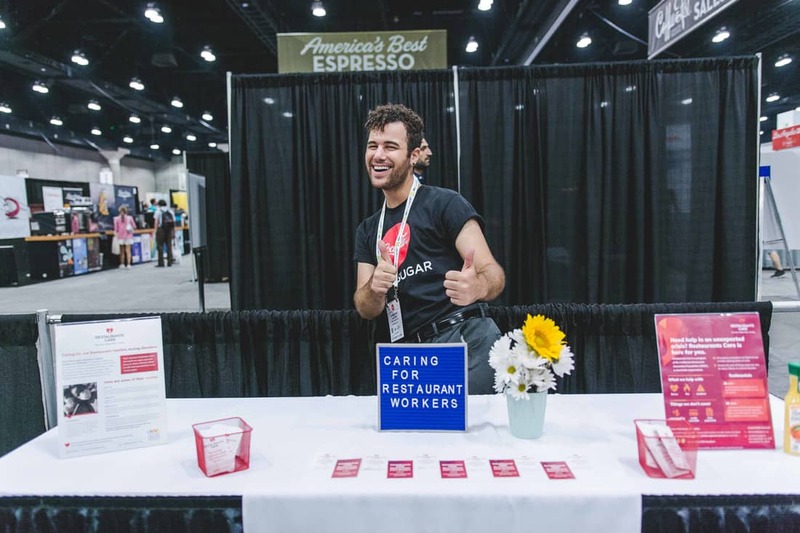 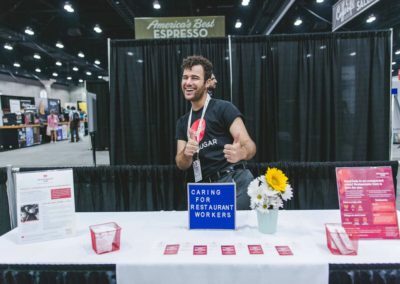 We use restaurants to change lives! 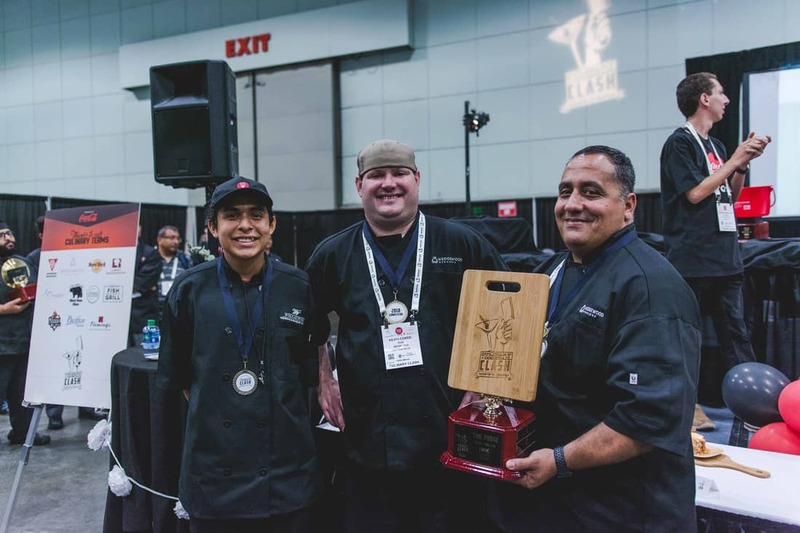 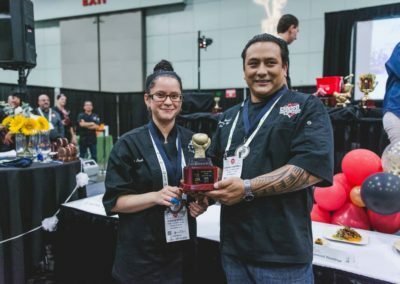 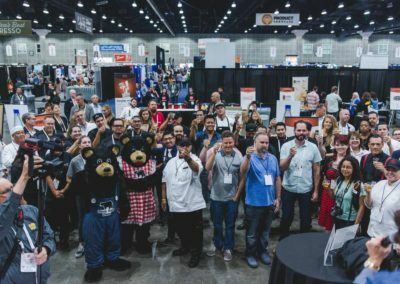 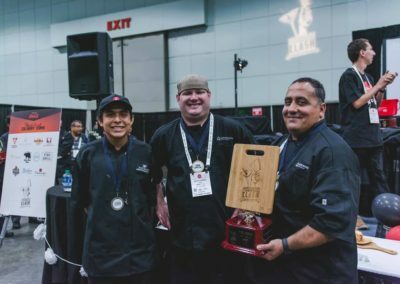 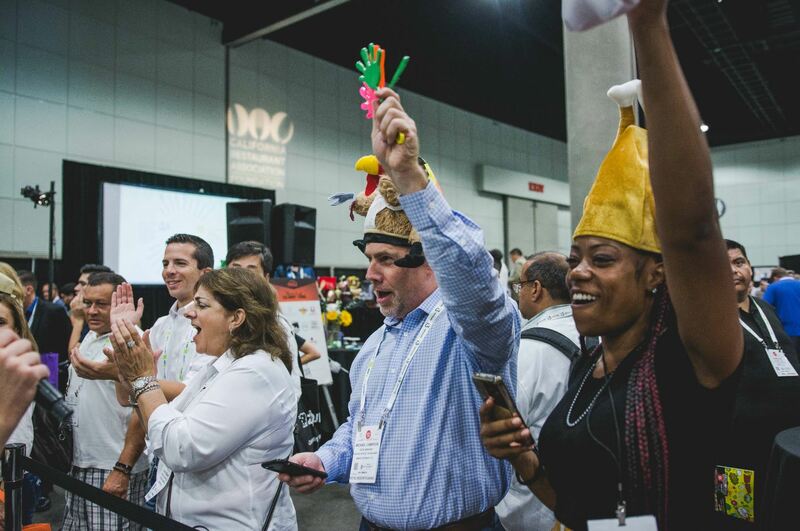 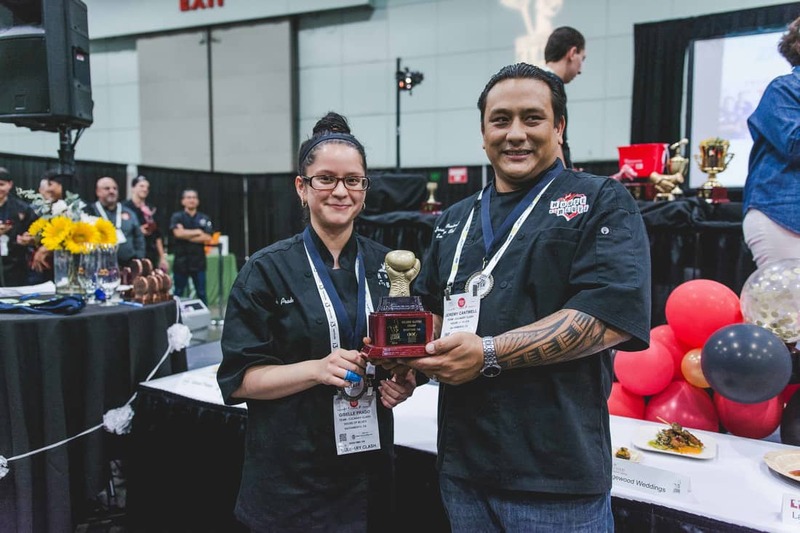 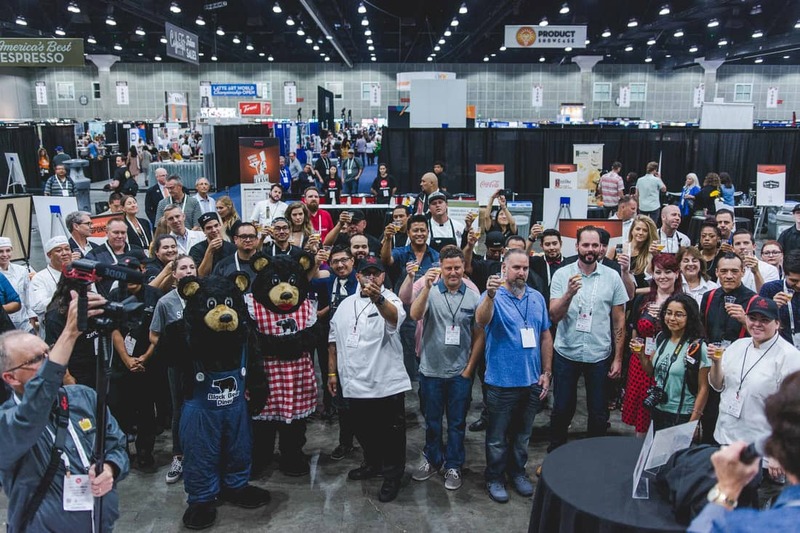 Best Bite Champ – Specialty Restaurants Corp.